1. Ankle boots. Each season we see clothing trends mirrored in shoe trends. 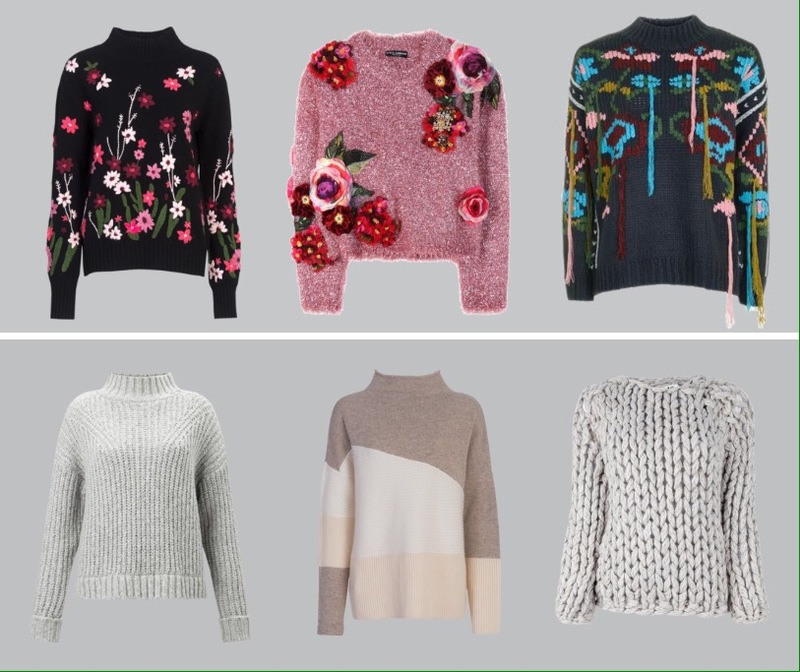 This season is all about embroidery, velvet and patent. Embroidery is for the more daring, making any outfit instantly a statement look. I already bought mine from Asos back in August, but they are only getting bigger and better and more embroidered! 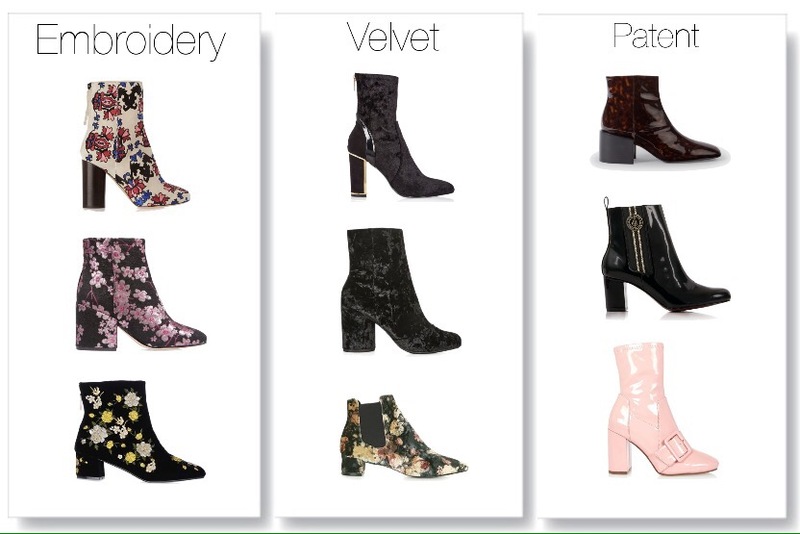 Velvet is a more subtle way to jazz up your ankle boots, making them look extremely luxurious and plush. Or go one step further and combine print and velvet, why not!? Last but not least is the patent boot, which has been around for years but has been reinvented using bright colours and tonal prints, what’s not to love? 2. Staple skirts. Embroidery and velvet also feature in skirts, with the addition of pleats and tulle midi’s. 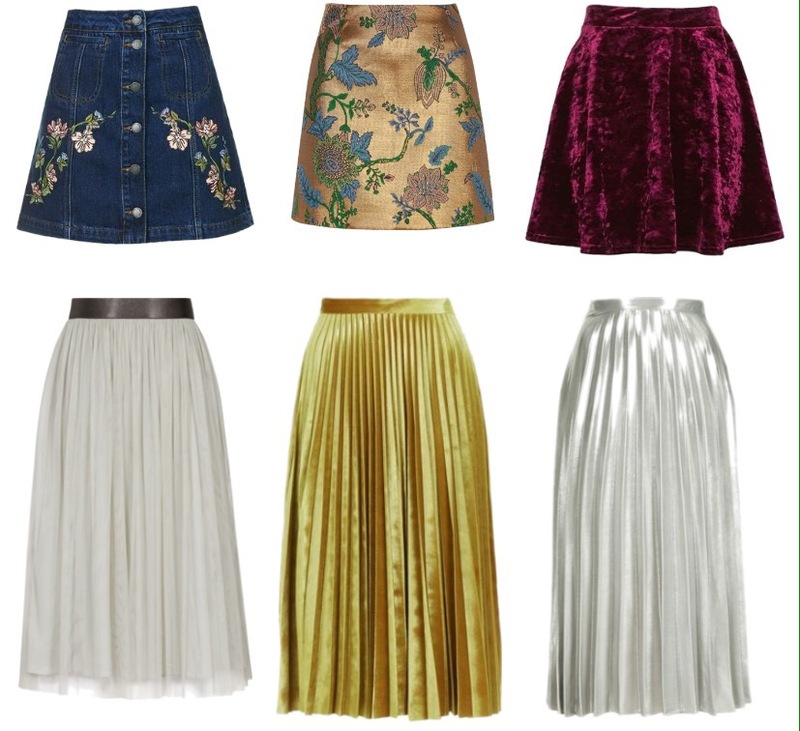 Dress them up or down, add flat shoes or heels, these skirts can take you anywhere. 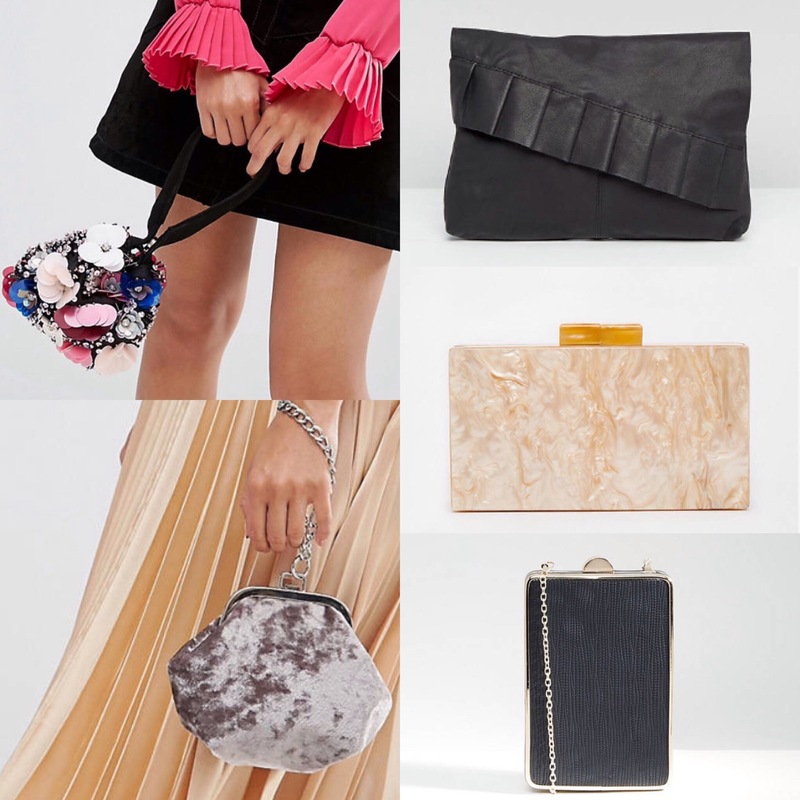 My favourite is the pleated midi skirts, team these with a chunky roll neck during the day and transform to a plain Bardot top for the evening. 3. Winter knitwear. No one wants to look like they are wearing thousands of layers during the winter, regardless of how cold it is. Make sure this winter you combine the latest trends with comfortable cables. These knit picks will be sure to do both st the same time, double tick.